We already know that the Xiaomi Mi 8 Youth Edition will be launching on September 19. 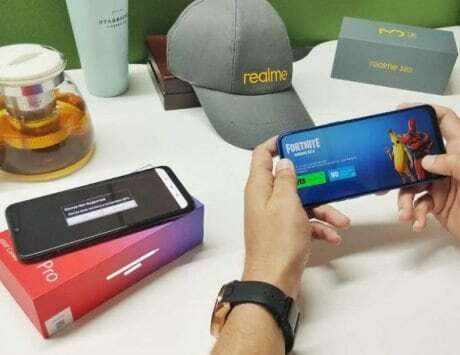 The smartphone is said to be a trimmed down version of Xiaomi’s flagship Mi 8 smartphone, which the company launched in May. 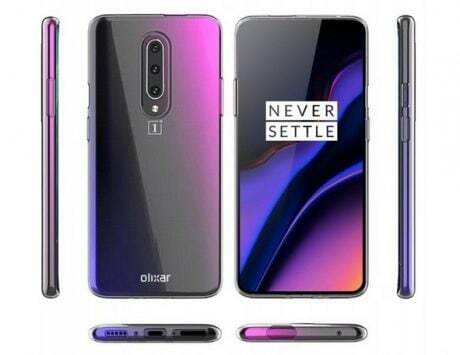 While the company hasn’t provided details on the smartphone, it does seem to be hyping the anticipation by rolling out teasers around its color options. Only last week, the company showcased a fancy gradient design of the Xiaomi Mi 8 Youth Edition. 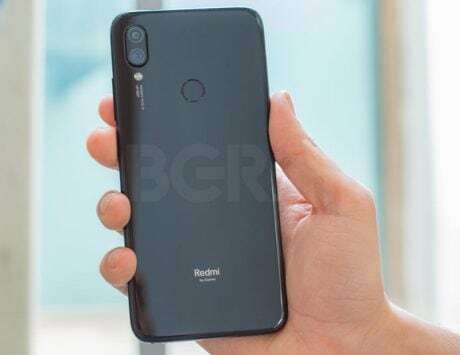 Now, the company seems to have posted yet another teaser boasting the smartphone in a black finish, which is said to be dubbed as Deep Space Gray variant. Like the last time, the new teaser video has also been uploaded on Weibo. Compared to the previously touted color option, the black variant looks a lot subtler. That said, it will still be carrying a glossy finish thanks to the glass coating on top. 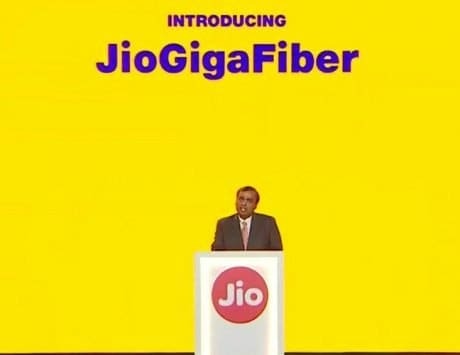 The fingerprint sensor and horizontally aligned camera setup can also be seen at the back. Besides that, Mydrivers claims to have spotted a retail page for the Xiaomi Mi 8 Youth Edition on the company’s official page, which states that the smartphone will be going on sale in China on September 25. While the price wasn’t mentioned, the page does the mention the device to come with a double-sided glass material for a fancy design. 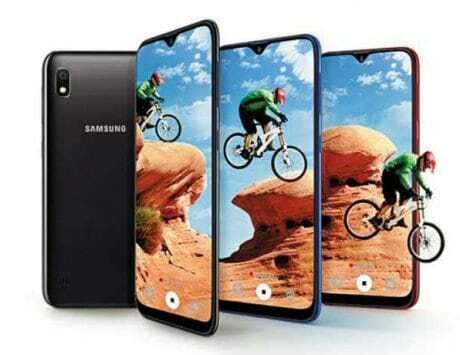 The smartphone is touted to be available in Twilight Gold, Dream Blue, Deep Space Gray color variants. From the rumors that have surface so far, the Mi 8 Youth Edition is said to flaunt a 6.26-inch full HD+ display with 19:9 aspect ratio. 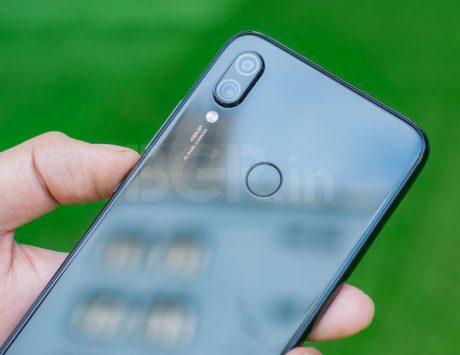 Being a trimmed down version of the Mi 8, the smartphone is expected to come packed with a Qualcomm Snapdragon 710 octa-core SoC tagged alongside 8GB RAM with 128GB storage. Lower end variants with 4GB RAM/ 32GB storage, and 6GB RAM/ 64GB storage are also expected. The dual camera setup at the back features a combination of a 12-megapixel sensor and a 5-megapixel sensor . Up front, a 24-megapixel camera is also expected for taking selfies. All the cameras are also suggested to sport AI features such as portrait mode, and scene recognition. 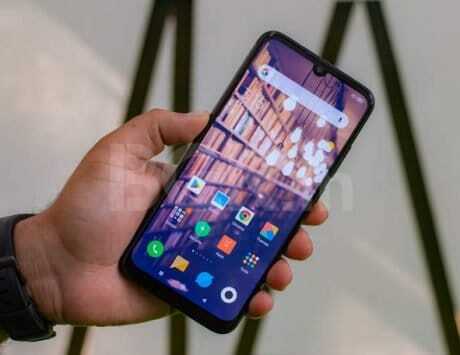 The device is also said to be backed by a 3,250mAh battery, and is touted to run Android 8.1 Oreo with MIUI 10 OS out-of-box.